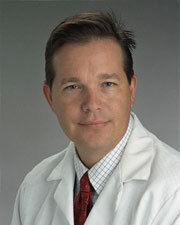 Interests: Dr. Staecker's research focuses on developing treatment for hearing loss. He is involved in clinical studies on cochlear implants and a totally implanted hearing aid. Currently, the main effort of his research lab is focused on developing gene therapy for the treatment of an inner ear disease.